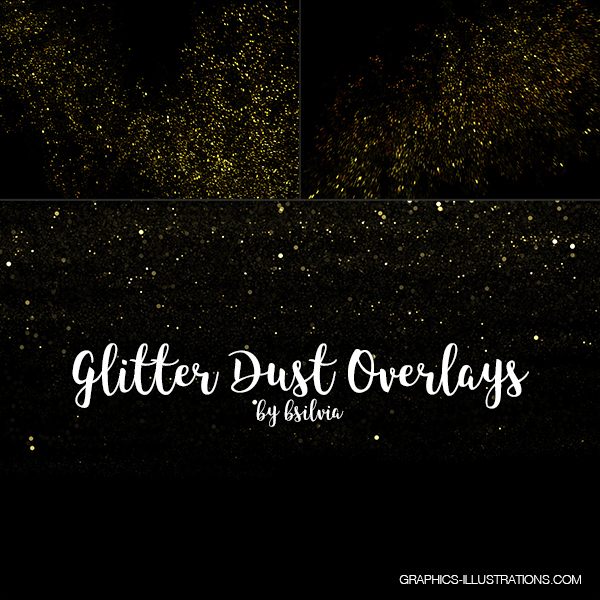 Another week, another download, another free designers asset and this time I am proudly presenting Glitter Dust Overlays. 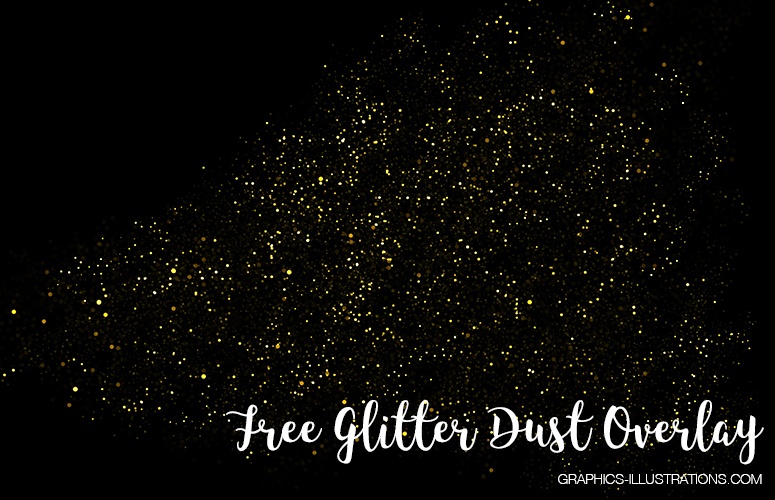 Yet again, I am offering a free “lite” version so that you can see if you like it and if the quality meets your criteria (of which I am sure it’s high) and, I am also offer a full Premium version. 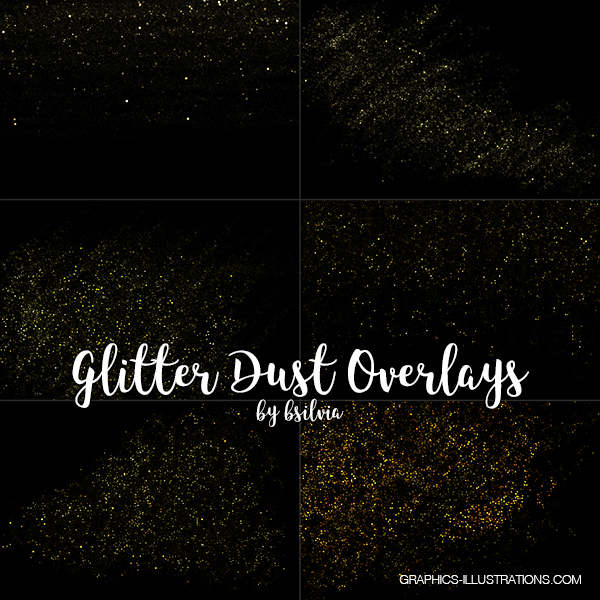 What’s In The Glitter Dust Overlays Premium Pack? 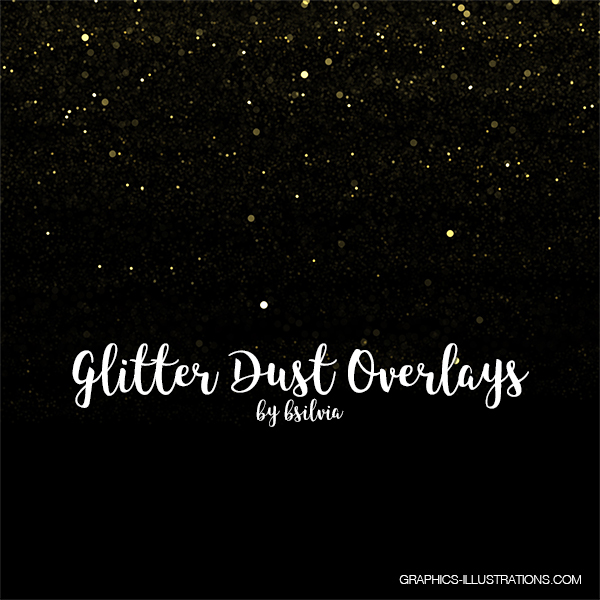 The popularity of Glitter Dust Overlays is high for quite some time already and it seems like visual designers, photographers and scrapbookers can’t get enough of these. GreenBulbgang (repository of practically everything I ever made)! 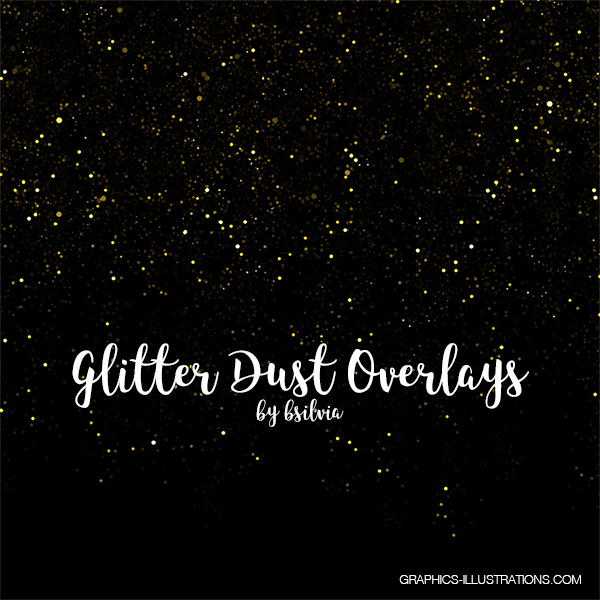 What Is In The Free Version Of Glitter Dust Overlays? Well, I think that’s about it. 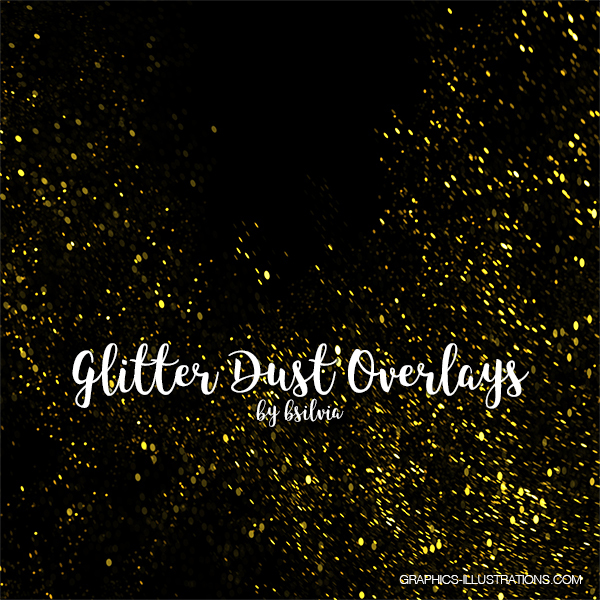 I hope you will enjoy this free download and get the Premium one from one of the links above. Also, please head on to the GreenBulbGang.Com web site and explore hundreds of free and Premium downloads over there. You can get all Premium Downloads for $57. Basically, there is pretty much everything you will ever need for your visual design projects and the lifetime membership guarantees that you will always have access to the existing and new products which are being added on a regular basis.